Former Emerging Poets Fellow Yanyi returns to Poets House to give a talk on his debut book, The Year of Blue Water (Yale, 2019), chosen by Carl Phillips for the 2018 Yale Younger Poets Prize. 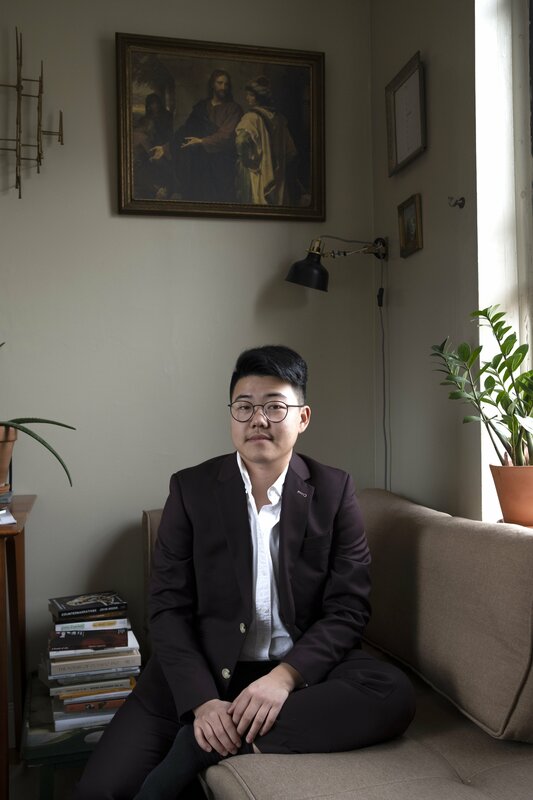 Yanyi will explore how his collection investigates a self in crisis, queerness, and the dialogues that connect the living and dead. 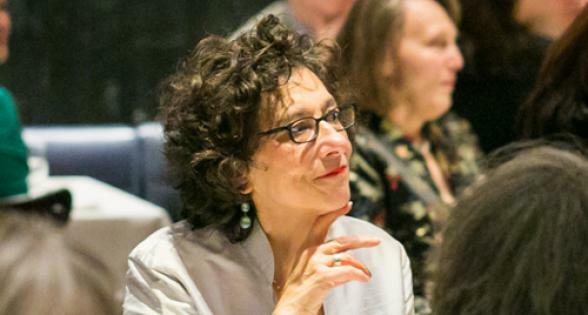 Presented as part of the Emerging Poets Fellowship public lecture series, with support from the Jerome Foundation.